Dedicated volunteers for HospiceCare of the Piedmont are very special people. By being a part of the hospice team volunteers enable hospice patients to continue to live life to the fullest. Volunteers touch the hearts of patients and families, provide assistance with special events and provide valuable help in the office. 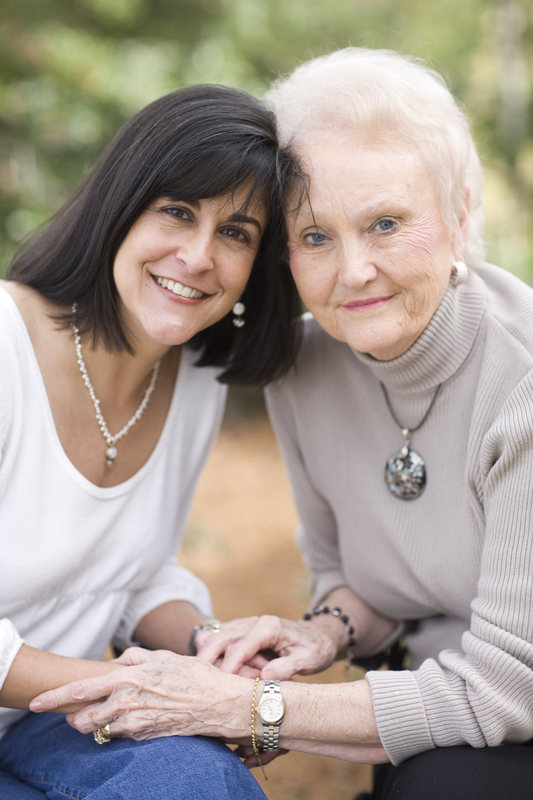 HospiceCare volunteers greatly enhance the services offered by hospice programs. Hospice volunteers complete a required training program. If you have a kind heart, a compassionate hand and a true caring for others, you have the skills to be a HospiceCare volunteer. Hospice has a wide range of volunteer opportunities available. All types of volunteers are essential to the existence of Hospice. Whatever your talent or skills, Hospice can utilize your abilities. As a Hospice volunteer, you can schedule your time based on your availability. All patient and family volunteers are required to take an 18-hour volunteer training course. Training sessions are offered at least twice a year and are taught by the professional HospiceCare staff. Topics include an introduction to the hospice philosophy, communication styles, family dynamics and exploration of the grief process. If you would like to offer your services, please complete and mail in our application and our Volunteer Department will be in touch with you.